ABN Group - Products - Diagnostic & Healthcare - Miscellaneous Products - Dr. Indra K. Muhtadi - "dokter plus"
Miscellaneous products are the innovative products from ABN™ in order to meet the needs of both professional and market demand. We provide the digital and manual products with enhanced technology. 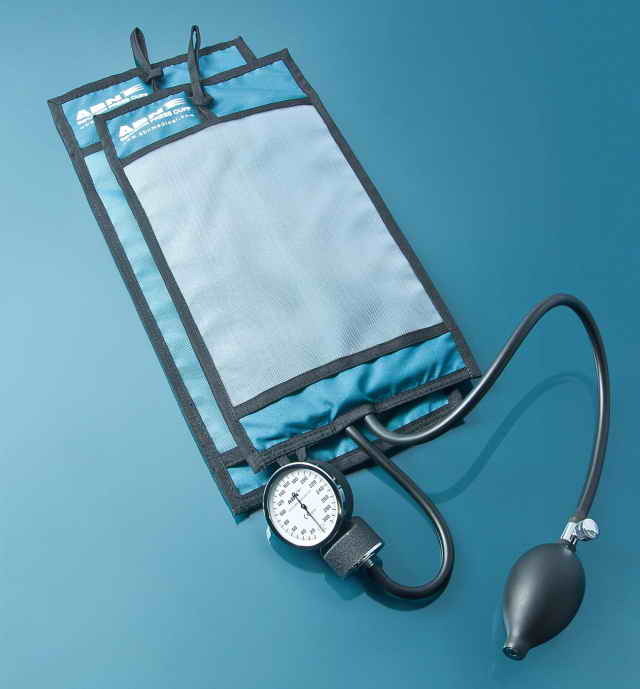 Pressure Infusion Cuff is made with high quality polyester fabric. Manual system for rapid I.V. infusion. Strong fine front mesh for excellent visibility. 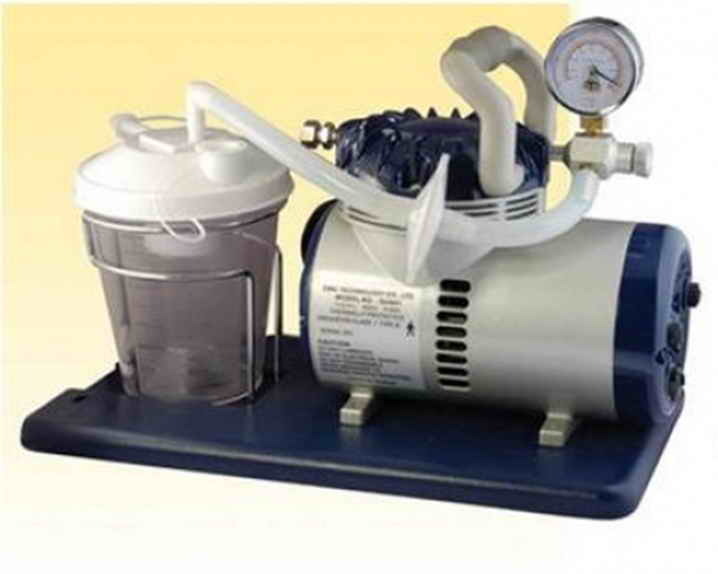 Durable manometer gauge and latex inflation system. The diagnostic penlight with intensify exam light comes with chrome finished, pocket clip press switch, pupil gauge and slide rule. Completed with 2 "AAA" batteries and individually packed. Measurement in inchesand centimeters (60”/ 150cm). Soft Flexible tip with animal head caracters. Easy to use, fast 30 second readout. Compact size and easy to read display. 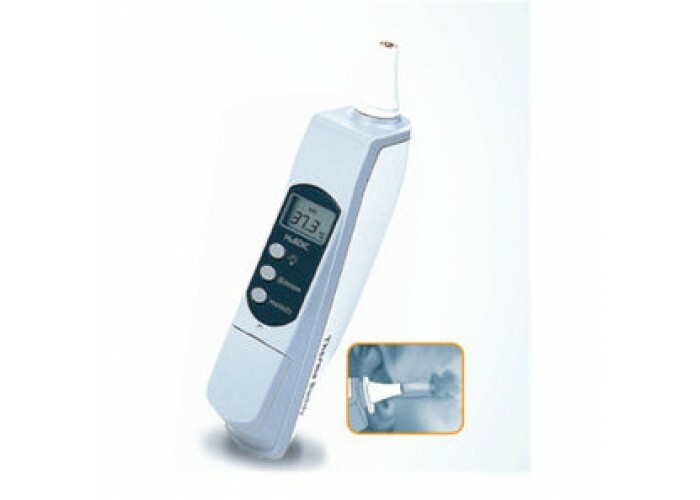 Measures in 60 seconds and includes the beeper function to indicate peak temperature. Memory recalls and auto shut down function. Provide sanitary environment for patient and healthcare provider. Sized to fit most digital thermometer brands. 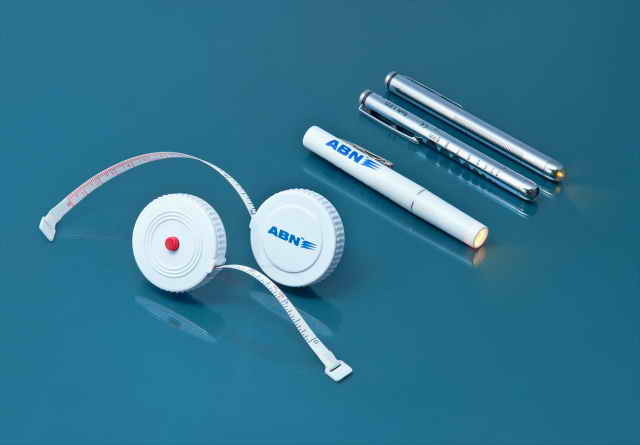 ABN™ Probe Covers, Pack of 100 e.a. 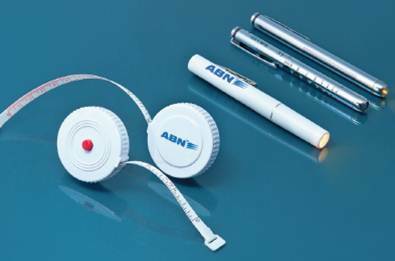 ABN™ Probe Covers, Pack of 1000 e.a. It can take temperatures of more accurate and reliable for investigation of manufacturing unique, advanced infrared sensor, and control of a complete calibration. 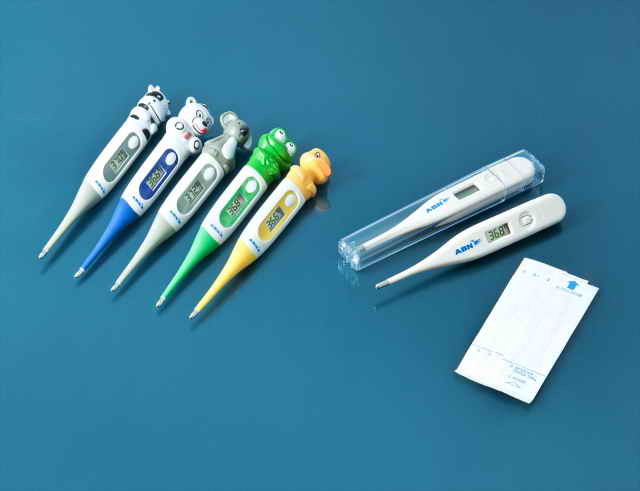 It has been clinically proven in the hospital and shown to be more accurate than other types of thermometers. Wide-range measurement range of 0 ° C to 100 ° C (32.0 ° F ~ 212.0 ° F). Infrared technology is fast making inroads measurement possible in just 1 second. Capture a comfortable temperature with light towards the forehead. One-Handed Operation is simple. 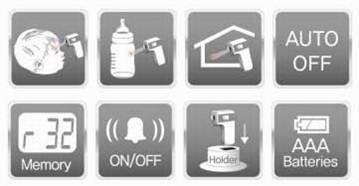 measure temperatures easily and accurately, simply by scanning a glance (2-3 Seconds). Able to measure body temperature 40 times per second. 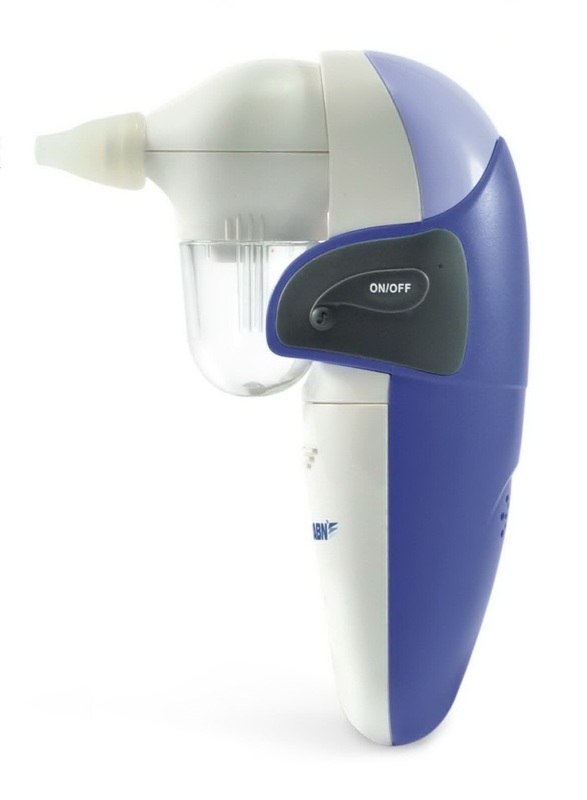 Remove nasal secretions with strong power. The soft aspiration tip is for comfortable designed. Compact, easy to hold and operate. Collection cup can be disinfected by boiling water. Light weight, Low noise−Easy to use while the baby is sleeping. "Mengapa Harus Sering Mengganti Suction Canister?" Sep-T-Vac assembly and Connecting Tube also sold separately as disposable parts.